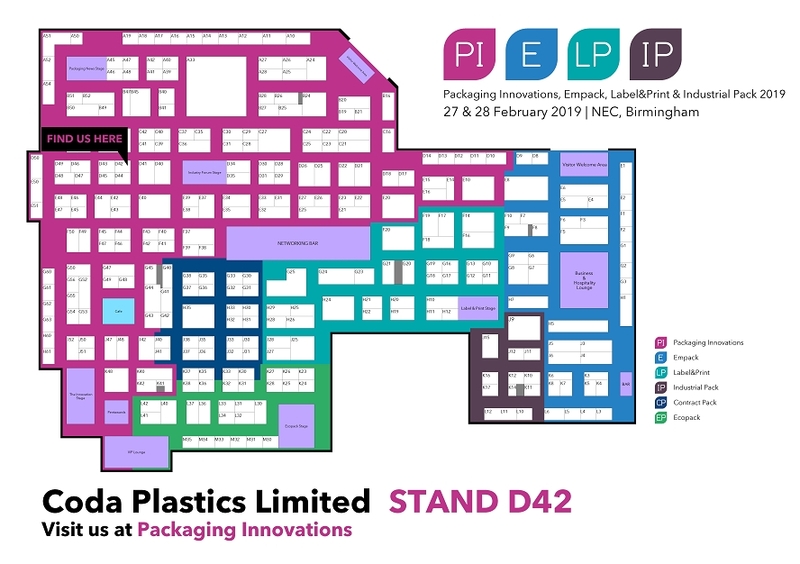 Join us at the Packaging Innovations 2019 expo, on February 27th and 28th at the Birmingham NEC where we’ll be exhibiting our latest products and services. 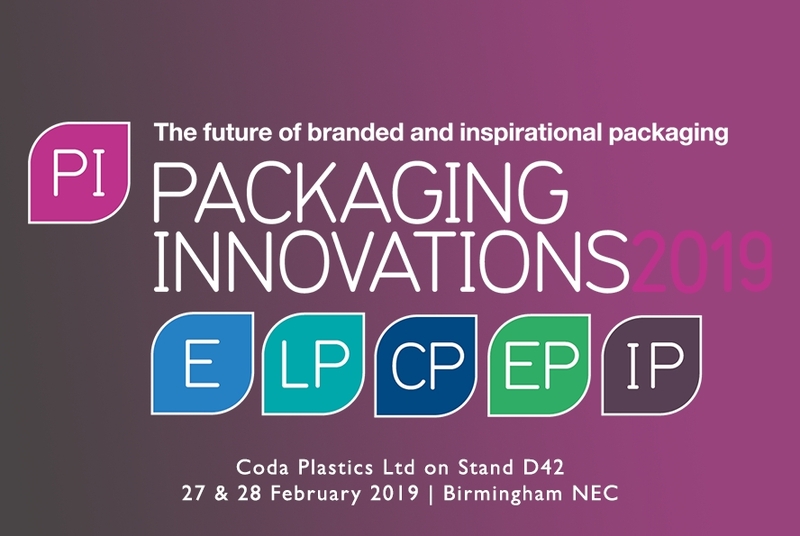 The biggest industry event of the year, Packaging Innovations is always a fantastic show with hundreds of exhibitors and a stellar line up of speakers and debates across five stages. This will be our fifth consecutive year exhibiting at the show and it looks set to be the best one yet. See our latest products, meet some of our team and find out about our services at the event of the year. We’re looking forward to another great event catching up with our industry colleagues, engaging in meaningful discussions and meeting new clients. Find out more about the event and register for free at this link! Follow the event and see all the action using #PACK2019 on Twitter and across social media.